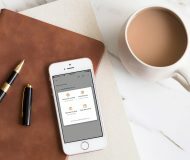 Software which involves only a swiping gesture across an unlock image “is not patentable in Europe unless it solves a technical problem with technical means,” wrote Judge Vivian Sredl. Why is this not a big deal? 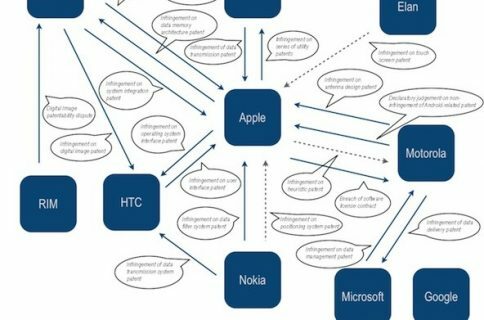 Because Apple has already asserted that patent numerous times and Android vendors have mostly either introduced workaround solutions or implemented their own ways of device unlocking. Apple’s slide-to-unlock patent is titled “Unlocking a device by performing gestures on an unlock image”. Filed on June 2, 2009 and granted on October 25, 2011, it describes a device with a touch-sensitive display that may be unlocked via gestures performed on the touch-sensitive display. The device is unlocked if contact with the display corresponds to a predefined gesture for unlocking the device. The device displays one or more unlock images with respect to which the predefined gesture is to be performed in order to unlock the device. The performance of the predefined gesture with respect to the unlock image may include moving the unlock image to a predefined location and/or moving the unlock image along a predefined path. 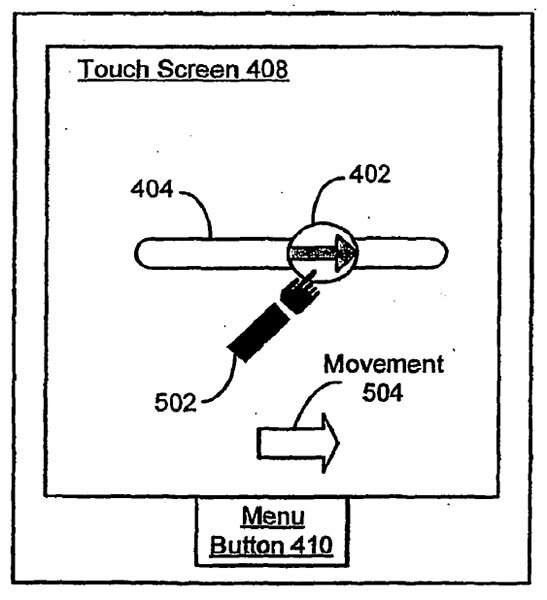 The device may also display visual cues of the predefined gesture on the touch screen to remind a user of the gesture. In addition, there is a need for sensory feedback to the user regarding progress towards satisfaction of a user input condition that is required for the transition to occur. 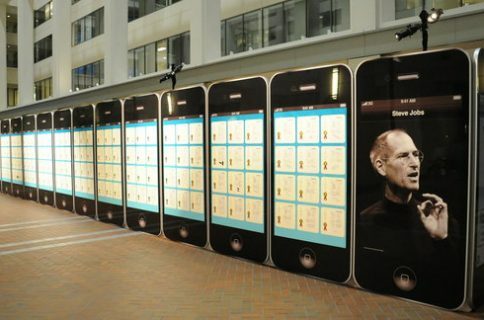 And here’s Steve Jobs showing off the feature for the first time at the January 2007 iPhone introduction. Now, the court’s ruling may be most known for its long history, rather than any strategic importance in the battle between Apple’s iOS and Android, observers say. Every user of a smartphone with a touch screen needs to perform this gesture frequently, but the patent does not cover all slide-to-unlock mechanisms but only some, and Apple’s rivals have all deployed workarounds. This is why the German court stressed Apple’s unlocking patent involved no real technology – simply a hand gesture on an image displayed on a device screen. Mueller notes that the Swedish mobile phone Neonode N1m was not considered as prior art in the U.S. patent application, but did hold weight in European patent debates. Indeed, a Dutch judge cited the N1m in its 2011 denial of Apple’s request for a preliminary injunction centered on the unlock patent. 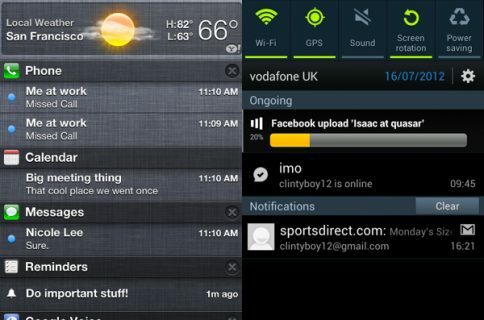 A year later, HTC won a judgement in its favor when an England and Wales High Court noted the Swedish patent. Here’s a video of the Neonode N1m handset showing a similar slide-to-unlock feature which existed back in 2004, way before the iPhone was introduced. Today’s judgement for Motorola follows a Munich court’s ruling in Apple’s favor, ordering a permanent injunction against the Google company’s slide-to-unlock method. However, both Apple and Motorola could guess the outcome, when in March a Mannheim Regional Court dismissed a lawsuit against Samsung, ruling Apple could prove no infringement. A ruling on a broader infringement claim by Apple was held until the outcome of the Federal ruling. Potentially pointing to how Apple’s appeal of this latest patent court loss: fourteen amendments by Apple to the slide-to-unlock patent claim viewed as hopefully saving the lawsuit were rejected by the German court today. 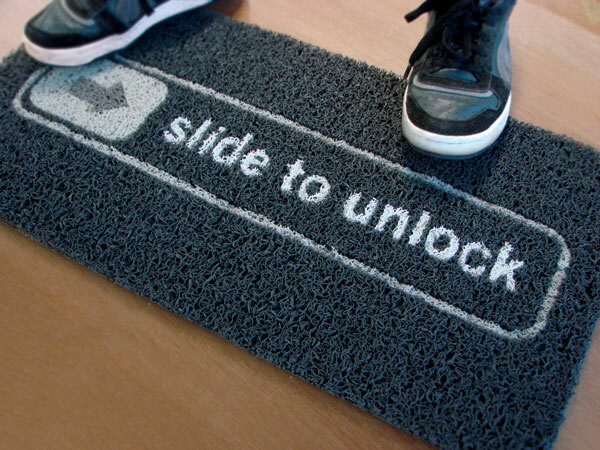 Like the slide-to-unlock doormat image at the top?